This year, the magic of Christmas is shining brightly at the Nack house. 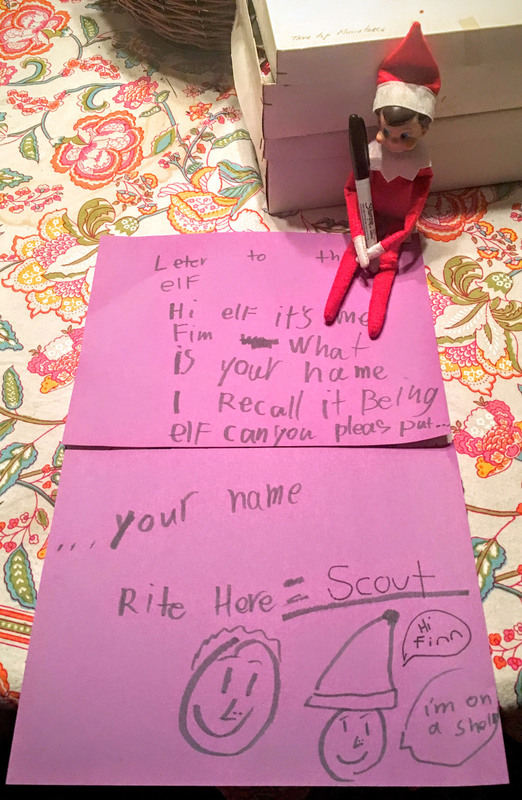 Both boys have been so curious and excited about our Elf on the Shelf, Scout, and have been carrying on a lively and wonderful written correspondence with him. 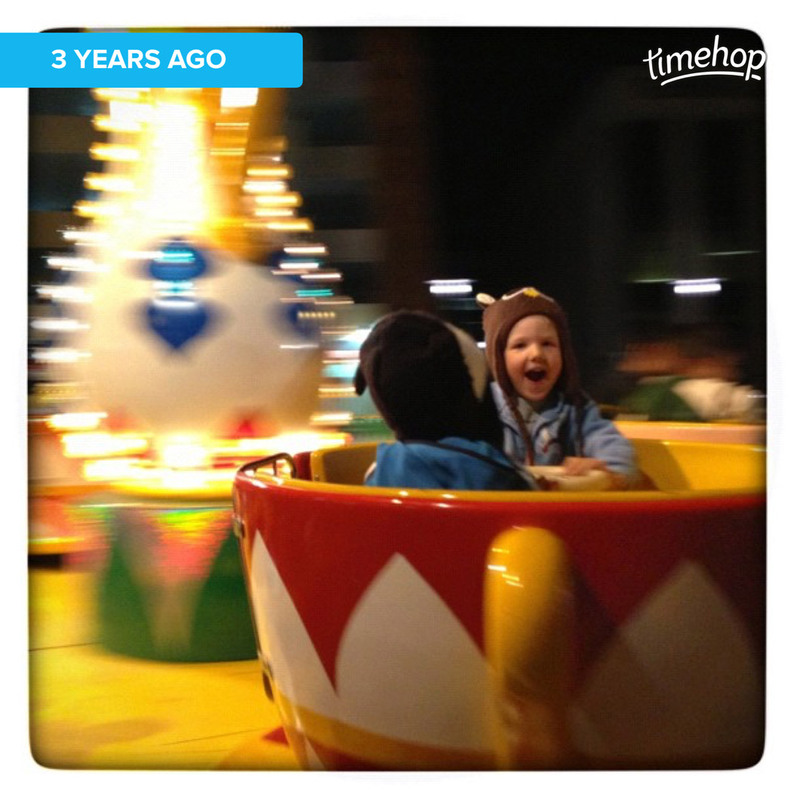 Finn wrote the first letter, wondering about Scout's name, and things took off from there. 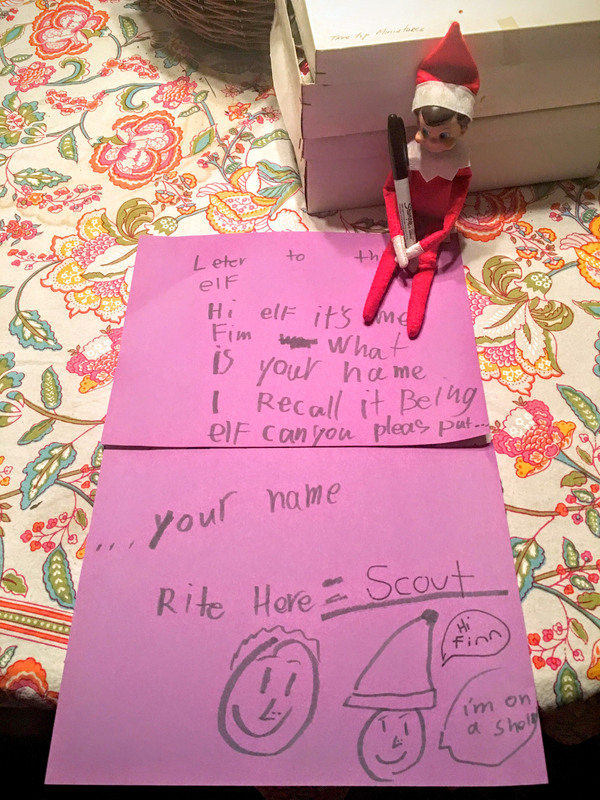 We've learned that Scout speaks Spanish, that his favorite food is marshmallows (which we often find nibbled in the morning), and in his off-time, he enjoys resting in the custom-built Elf home the boys built for him from cereal boxes, wrapping paper, and ribbon. He even has his own little sleeping bag & pillow made from jewelry bags stuffed with Kleenex. Here's a cute gallery of the letters and Scout's new home. Finn told me that he really wanted Scout to feel welcome, and I think both boys are doing a terrific job! Well, December has arrived, and with it, the reappearance of our Elf on the Shelf! Finn was Johnny-on-the-spot the evening of November 30th, remembering to find the Elf's box and set it out with the lid open so he could get out (of course, being super-careful not to actually touch the Elf, lest his magic disappear!). A few months back, just before I left for seven days in Amsterdam, I decided to leave all the Nack dudes little drawings to remember me by. I left them on the kitchen table so they'd discover them when they got home from work/school at the end of the day. 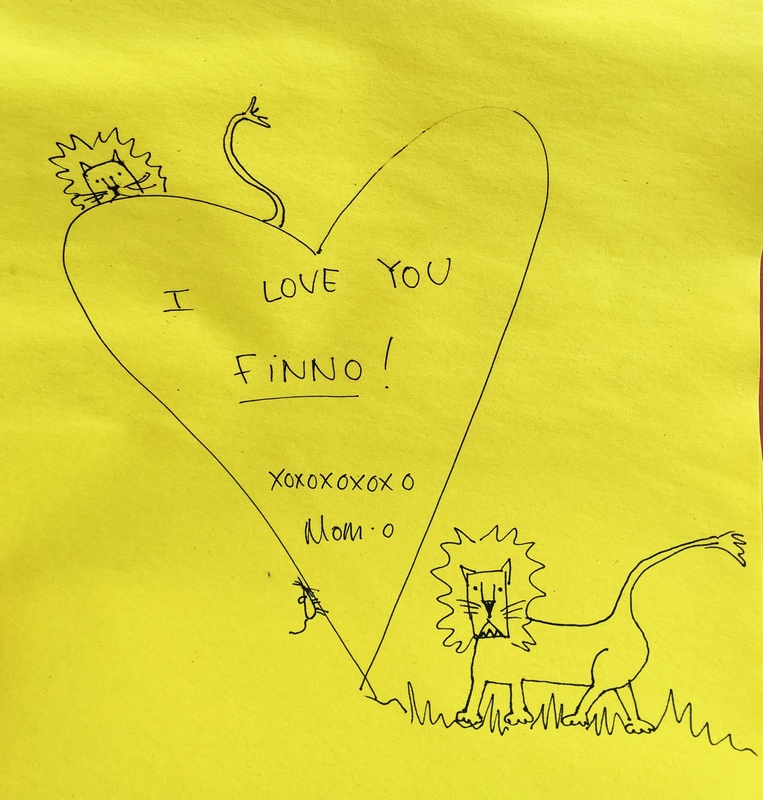 They were well-received, and in fact, Finn responded with his own drawing for me/of me and left it out upon my return! 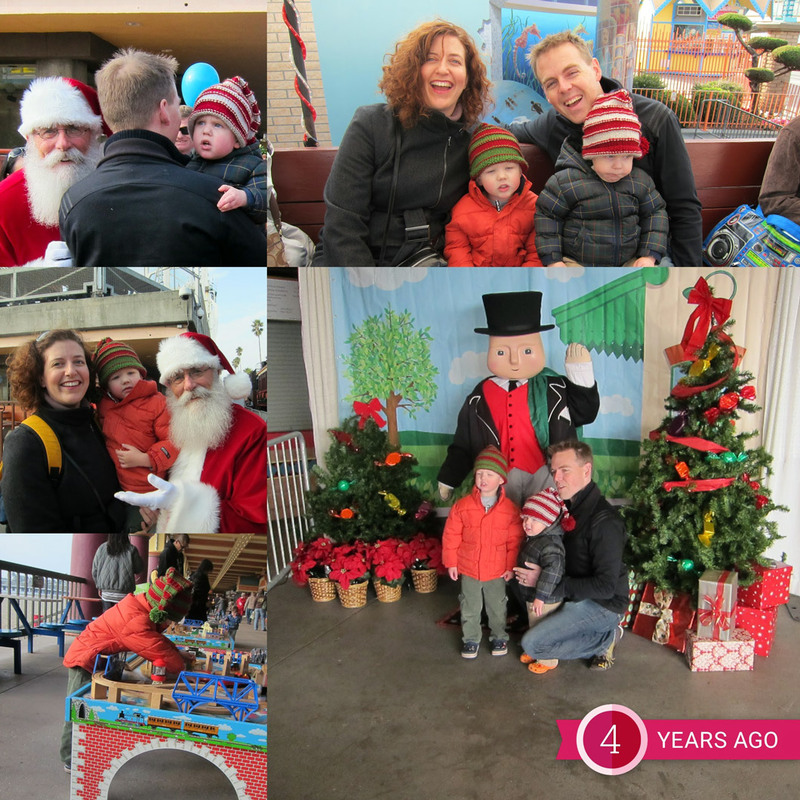 Here's a little gallery of our messages.